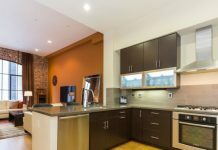 Home INTERIOR DECORATION Kitchen Revamp your Kitchen with these Easy Painting Tips! 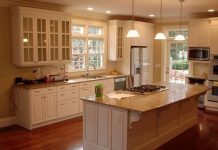 Painting your kitchen is the easiest way to give it a new look and refresh the interiors of your house. 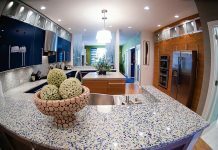 You need not always invest in expensive interiors or equipment in order to make your kitchen look beautiful as you always have the alternative of painting it and giving it a complete makeover. 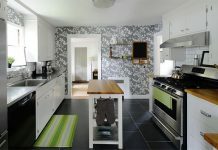 You should choose the right color which suits the walls of a kitchen. 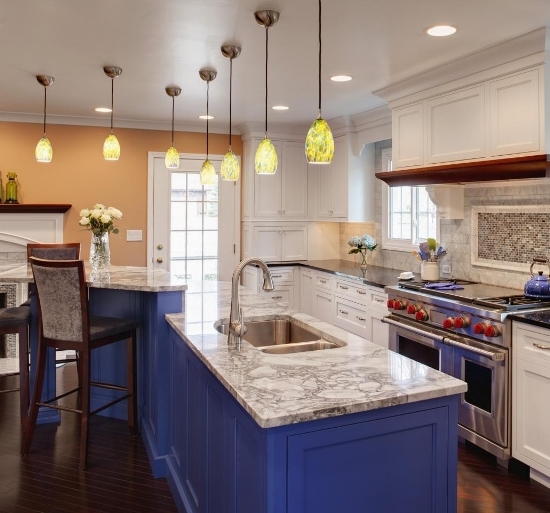 Shades of Yellow, Red, White, Green, Blue and Grey are some of the most commonly used colors for painting kitchen walls. This is because Yellow is a color for happiness, red can be associated with food and a combination of this is said to instigate hunger, whereas the other colors are soothing and calming. You should ideally choose between the two types of paints: Oil Paint and Latex Paint. Oil paint is waterproof and hence, it is the best for kitchens as you always have things spilling around. It is also very shiny and hence, looks good in the kitchen. The other walls can be painted with Latex paint as they come in different textures and finishes. As mentioned above, there are a lot of chances of ingredients spilling here and there in a kitchen. Hence, you should select a paint which can be scrubbed without having any difference in the wall paint. You can select satin finish paint because kitchens require most amount of cleaning compared to other places in the house. Whenever you decide to paint the walls of your kitchen, do not forget to prime them and smoothen them with a sand paper because you need to effectively remove the old paint of the walls. If you overlap the paints, it will chip off and gall within no time. Hence, no matter which paint you choose, always prime your walls before doing it. As there is a budget consideration for everything, you should take care that the color, brand and texture of the paint which you choose does not burn a hole in your pocket. There are paints which are from lowest to highest price range and you should select the one that suits your budget, and the expense you carry out should also be worthy. 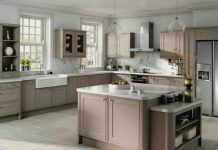 If you want to paint your kitchen walls, it is very important to follow the above given tips as they would help you achieve the most beautiful and successful results which will make your kitchen look the most beautiful ever. Do not forget to keep these tips as your checklist before you start planning the painting of your kitchen walls. Next articleMake your Home Exteriors Attractive with these Economic Ideas!